I really enjoyed watching The Great Gatsby so it's only fitting that I channel Daisy Buchanan's glamorous flapper style for Halloween. 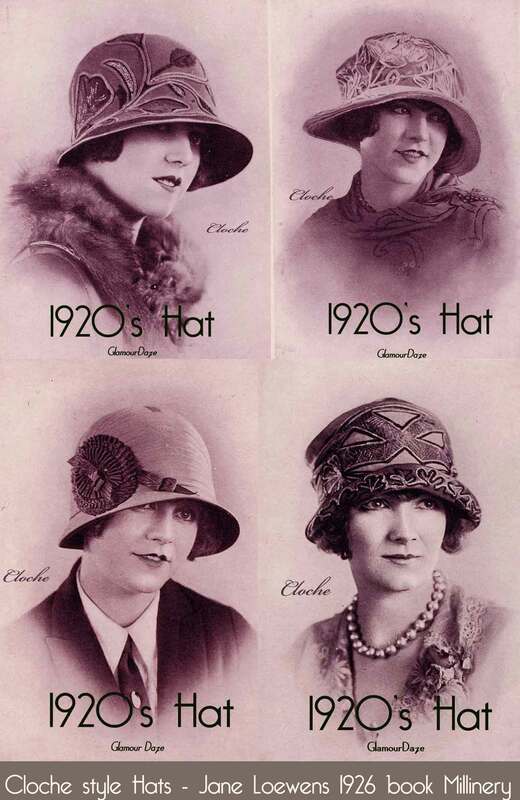 In terms of fashion, the Roaring Twenties is definitely one of my favorite eras. I love the clothing styles, the jewelry and how the women carried themselves. Last year, I shared a style guide on how to get Audrey Hepburn's classic look in Breakfast at Tiffany's. This time I wanted to take things up a notch. 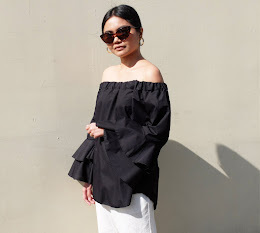 Instead of just posting a collage, I decided to recreate the look using the clothes and accessories that I have in my closet. To achieve Miss Daisy's look, you will need a fabulous flapper dress. Be it a sleeveless drop-waist design or a fringe frock, go for one that has unique details, embellishment and embroidery. 1920s Fashion was all about loose silhouettes so stay away from body hugging garments. Don seamed stockings under your dress and slip into a pair of low-heeled T-strap pumps or two-tone Mary Jane shoes. Back in the day, women were into art deco jewelry and piled on layers and layers of beaded necklaces. To make your ensemble shine, you can also wear sparkly earrings, jewel-encrusted bracelets and a gorgeous diamond ring. To complete the outfit, you can opt for a cloche hat, a feather fascinator or perhaps a turban like the one I'm wearing. Hope you guys enjoyed this post. I had a blast putting together this outfit and shooting these pictures. Great costume, you look gorgeous! I'm also such a fan of the Great Gatsby and love vintage 1920's dresses.